Disney is in our DNA! 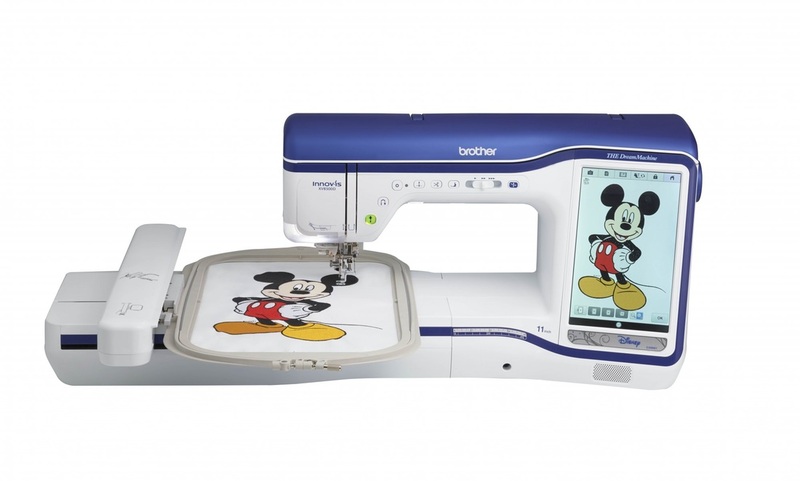 Only THE Dream Machine™ has the magic of 166 Disney embroidery designs built right in. 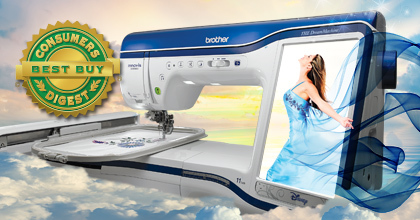 Now your dreams and ours are finally made real through a bounty of new and refined features captured in THE Dream Machine. 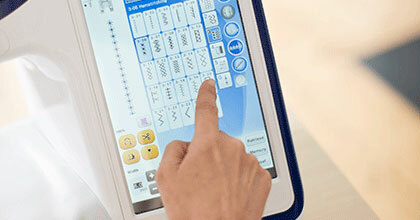 Our most powerful, technologically advanced combination machine includes 100 new or improved features. It will awaken your creativity as it allows you to construct your designs on our largest workspace ever. 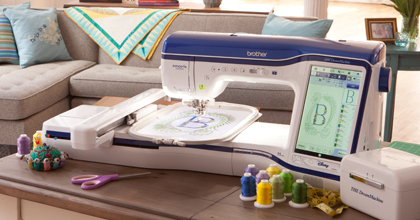 Dream bigger with our largest embroidery area, create in a wealth of new design and editing options and envision it all with the industry's largest build-in HD display.